Rent The Village at Squaw Valley | Corporate Events | Wedding Locations, Event Spaces and Party Venues. 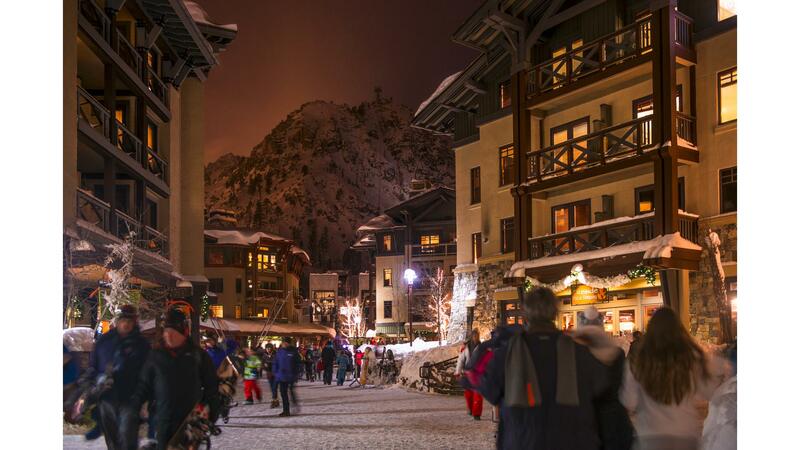 The breathtaking views of Squaw Valley coupled with its pristine landscape demands respect. Any development in the area must show sensitivity and protect one of Northern California's most cherished areas. From the moment The Village at Squaw Valley team joined the community, we knew the Valley was a special place, but it was in need of reinvestment. So, we set out to make the mountain better. In the past few years, we have begun improving the mountain experience with plans to invest over $50 million, but knew we needed a solid and smart plan for the future of the Village. We are pleased to introduce you to some new and exciting plans to expand the Squaw Valley Resort. New biking and hiking trails, and a Mountain Adventure Camp with ropes courses, zip lines, mountain climbing, water slides, world-class fitness, as well as other forms of entertainment and recreational activities are just some of exciting plans proposed for the Village at Squaw Valley.